If you are looking for a short break with just a few nights away, why not explore Europe on a luxury city-break this summer. With so many destinations within just a few hours flying time you can make the most of the warm weather and long evenings. Below are our top five cities to visit this summer. Due to its coastal location Lisbon boasts mild temperatures so you can be free to explore the city without the discomfort of extremes of heat. The city is at its warmest in August however this is the perfect opportunity to escape to the nearby Estoril Coast, around a 20 minute drive to enjoy the Atlantic sea breeze. Spend a leisurely day ambling around the streets and take the famous Tram 28 from Praca Luis de Camões and travel on the vintage carriage from Bairro Alto to Graça. 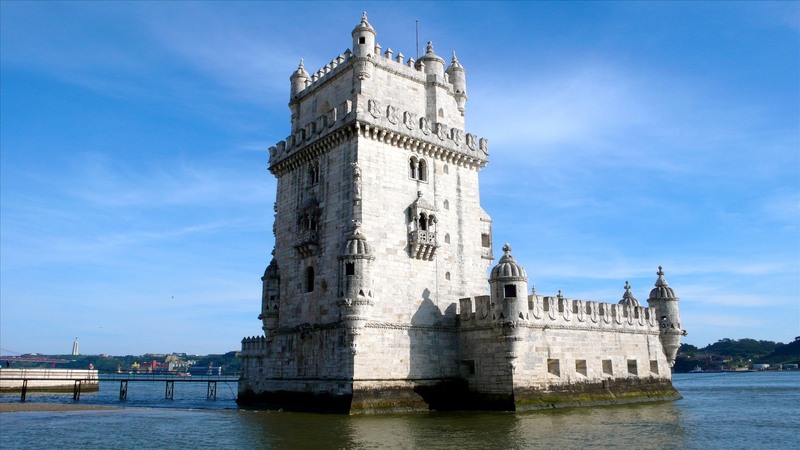 Make sure you visit the iconic Torre de Belém, the Byznatine and Gothic tower that stands proud over the entrance of the harbour. Or enjoy a little music this summer with the Jazz em Agosto festival 01-10 August 2014 which offers 10 jazz concerts over 10 days. Undoubtedly Mallorca is a popular summer destination yet if you are looking to get away for just a few days Palma serves for the perfect short break in the sun. There are still beaches within easy reach of the city however, the city itself has plenty to offer. 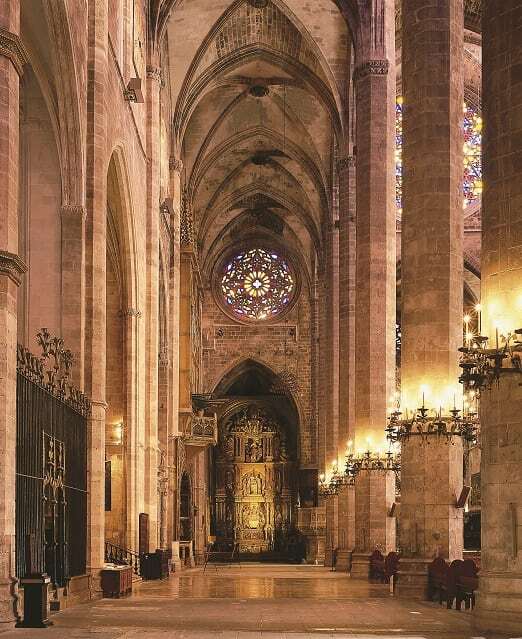 Palma Cathedral is of course one of the main points of interest in the city however, there is also an abundance of other architectural gems to be found. Visit the old part of the city and view baroque facades, unwind in quaint cafes and enjoy traditional tapas in one of the many restaurants. For superb views across the city, head up to Castell de Bellver, a 14th century castle once used as a residence for kings and then a political prison. If you looking for a little retail therapy, Palma has an extensive range of high-street brands and labels for you to choose from. The lively island of Malta is around a three hour flight from London and is ideal for those looking for a short break with Mediterranean charm. This Renaissance style city is surrounded by 16th century bastion walls with sea on three of the sides and is wonderful for those looking for a trip with a bit of history. Visit the impressive St John’s co-Cathedral in the centre of the city and view the marvellous Baroque paintings on the walls of its interior. Summer is the perfect time to visit Valletta as in between seeing the sights you may be able to squeeze in a boat trip or a spot of relaxing on the beach. 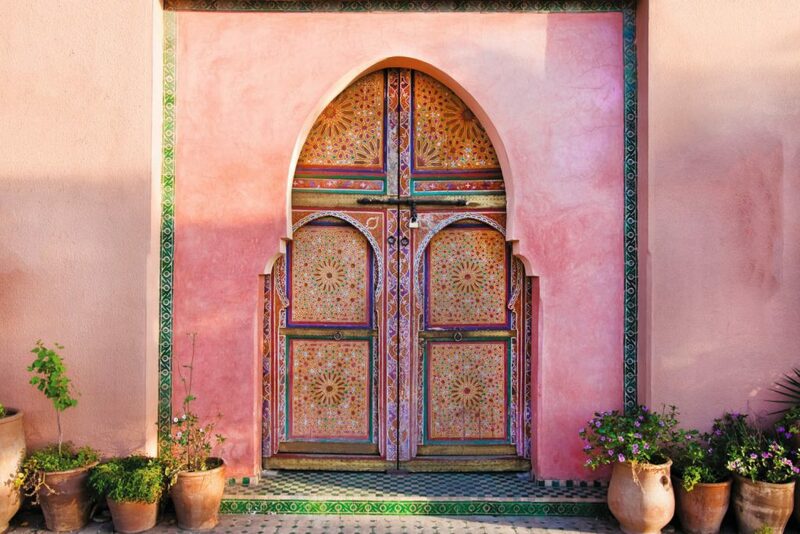 For somewhere a little exotic on you city-break this summer visit the Moroccan city of Marrakech. Shop in the famous souks, taste the finest tagine in Jemaa el-Fnaa or cleanse the skin with an invigorating Hammam. The city boasts an abundance of things to see & do including Jardin Majorella & Saadian Tombs. Once you have visited the main sites, Marrakech can offer you a unique shopping experiences that you won’t forget in the labrynth of souks. It is easy to see why the delightful Dutch city of Amsterdam is one of Europe’s most popular city-break destinations. The beauty of Amsterdam in the summer is that you can make the most of the weather with many attractions outdoors. Getting around by bike is of course favoured amongst tourists and locals, and is the perfect way to discover the city along the many canal paths. 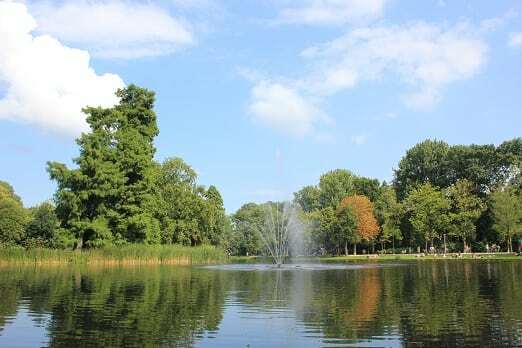 Pay a visit to Vondelpark with its plethora of gardens, lawns, ponds, cafes and in the summer there are performers at the open-air theatres. Another joy is Artis Zoo which is the oldest public zoo in Europe. With a stunning butterfly pavilion you can truly get the taste of summer. Enjoying charming evenings dining al fresco at one of the many cafes or bars as the city comes to life at night. The five listed above are a mere snippet into cities to visit in the summer months. Rome is perfect for alluring Italian nights, Paris for the romantics with evening walks along the Seine, Barcelona for art-lovers or perhaps Dubrovnik for those wanting to discover historic Croatia. Visit our Classic City page for more information. Where are you going on your next city-break? Share with us on our Facebook wall.